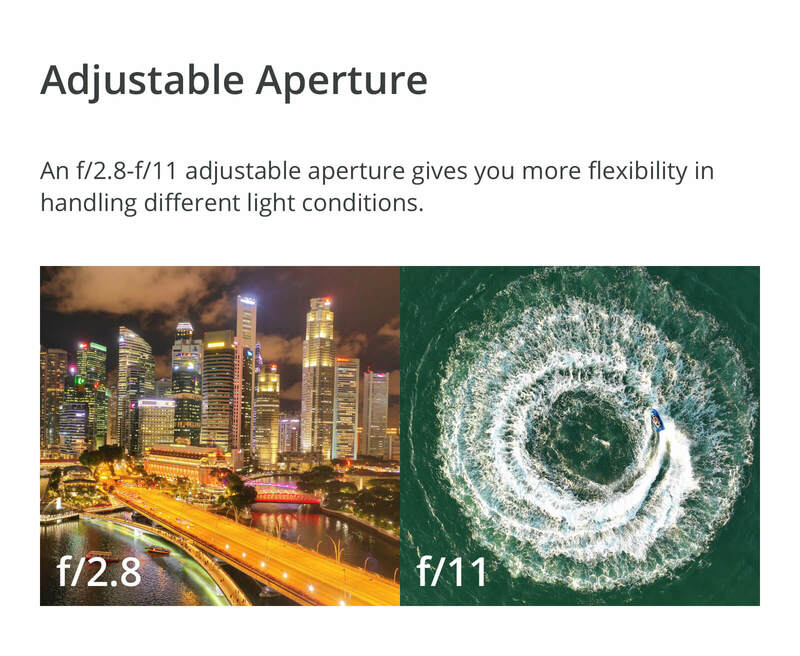 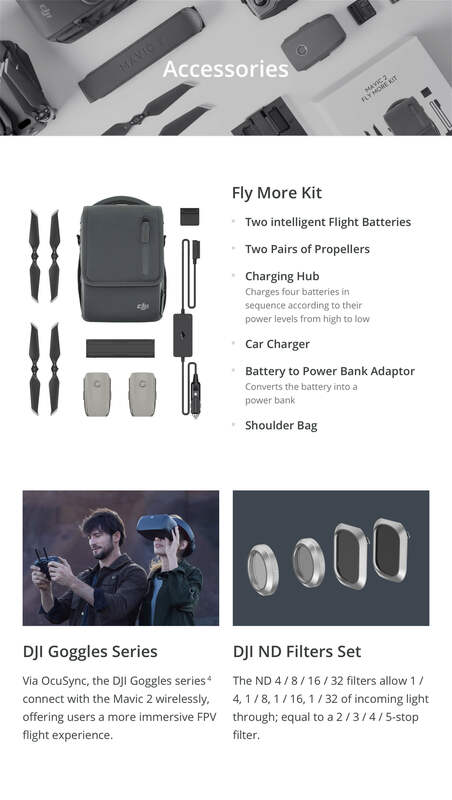 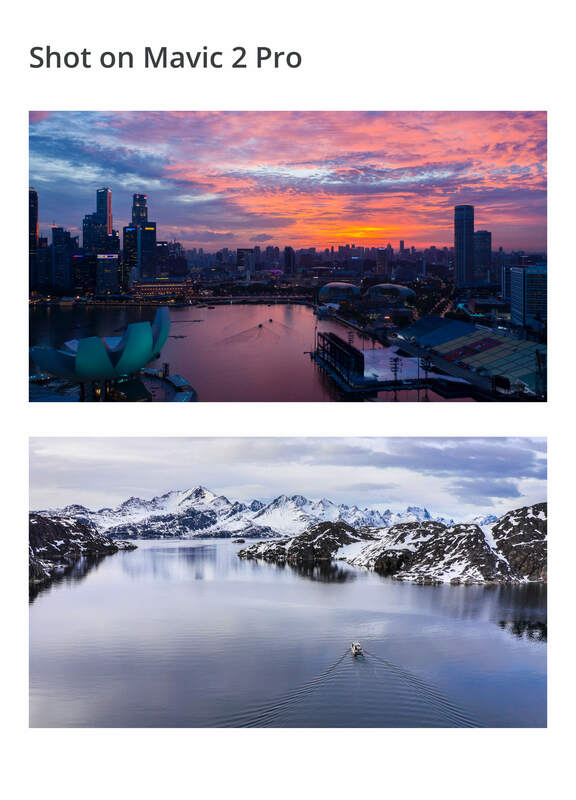 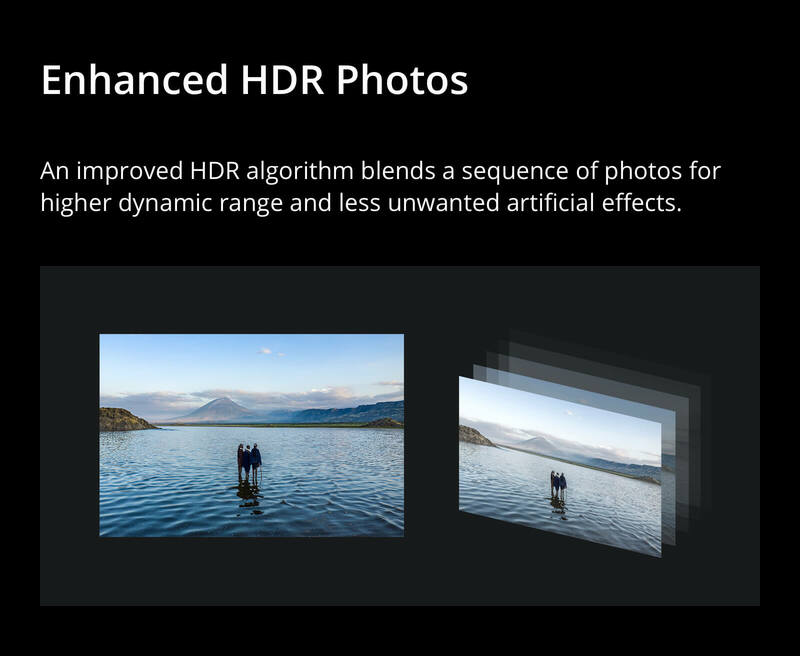 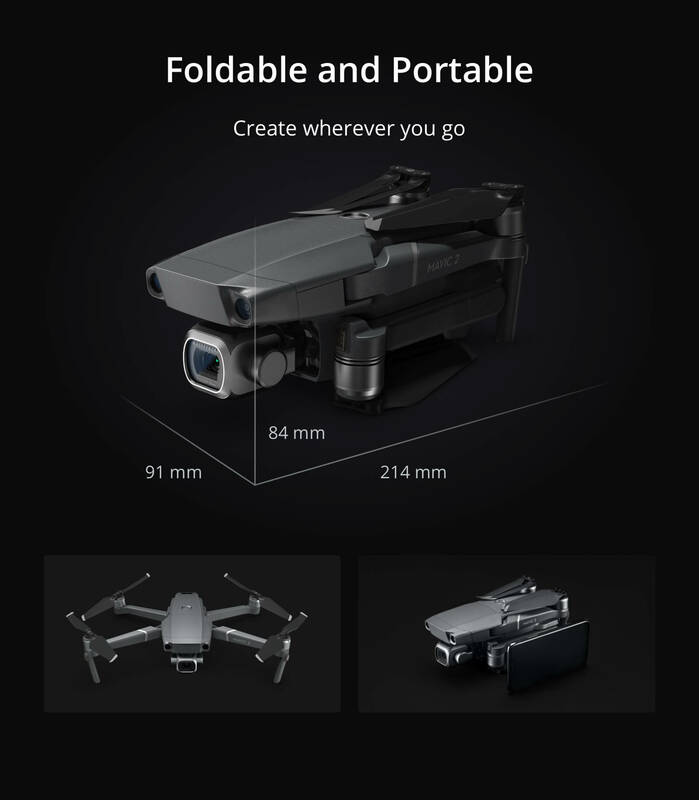 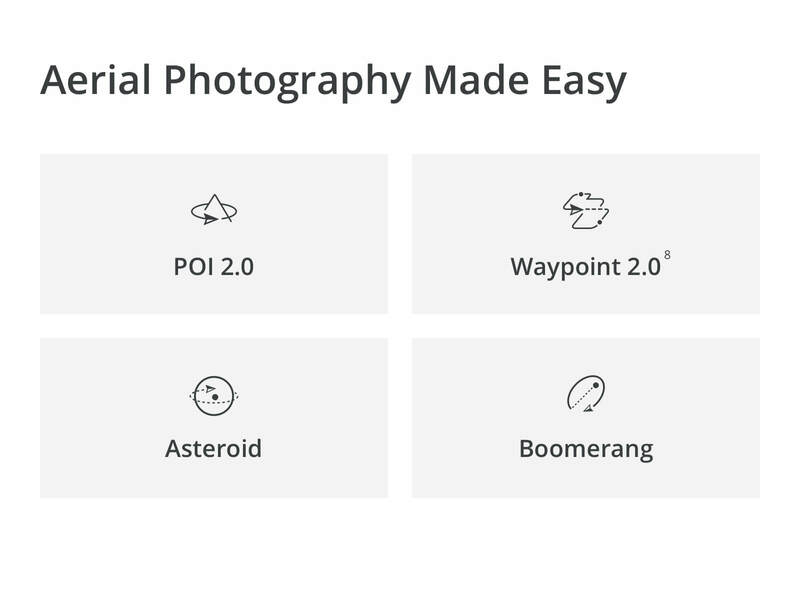 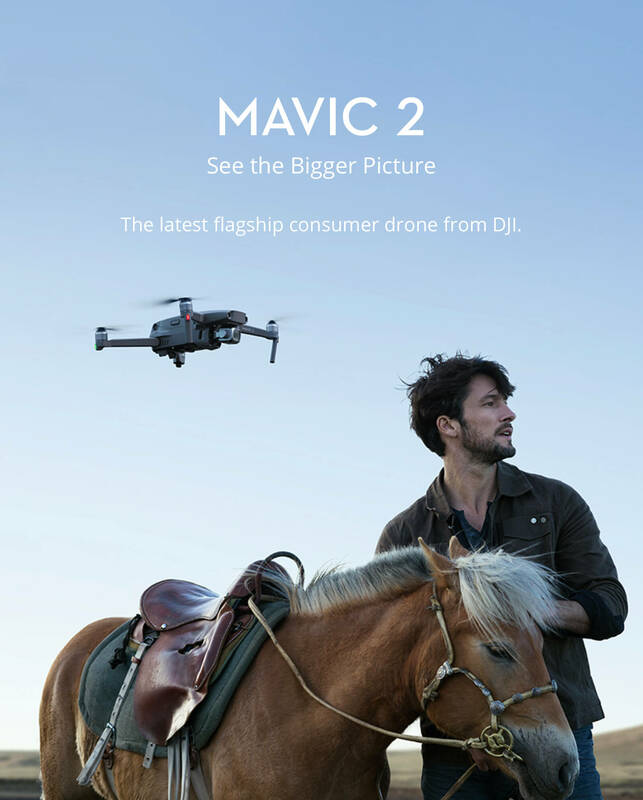 DJI Mavic 2 Zoom Drone ND Filters | CORE ND4, ND8, ND16 Includes a high-quality protective case and..
DJI Mavic 2 Zoom Drone Polarized ND Filters | VIBRANT ND4PL, ND8PL, ND16PL Includes a high-quality ..
DJI Mavic 2 Pro Drone ND Filters | CORE ND4, ND8, ND16 Includes a high-quality protective case and ..
DJI Mavic 2 Pro Drone ND Filters | VIBRANT ND4, ND8, ND16 Includes a high-quality protective case a.. 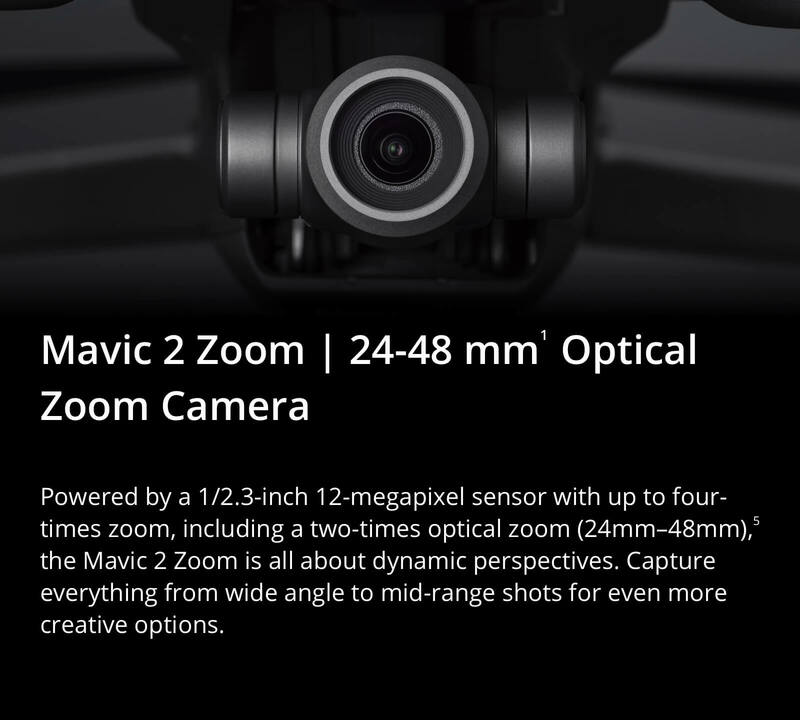 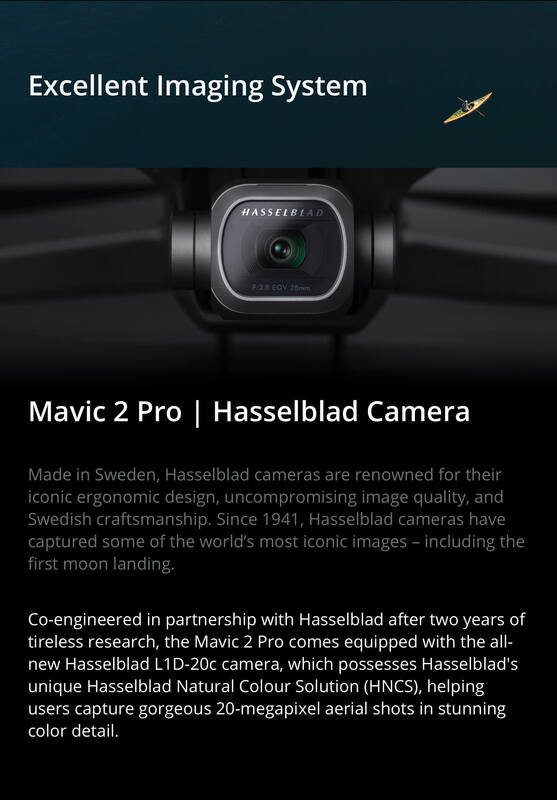 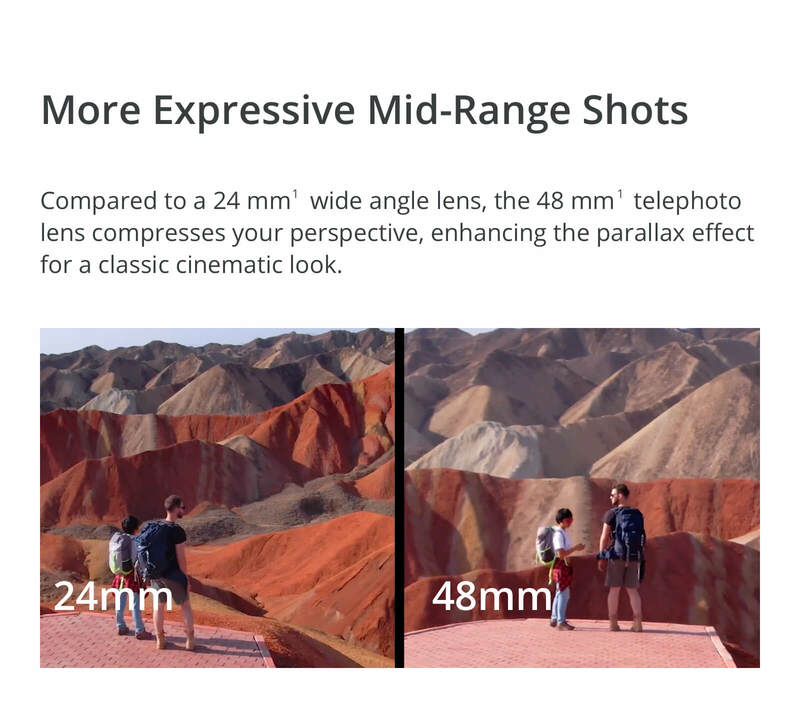 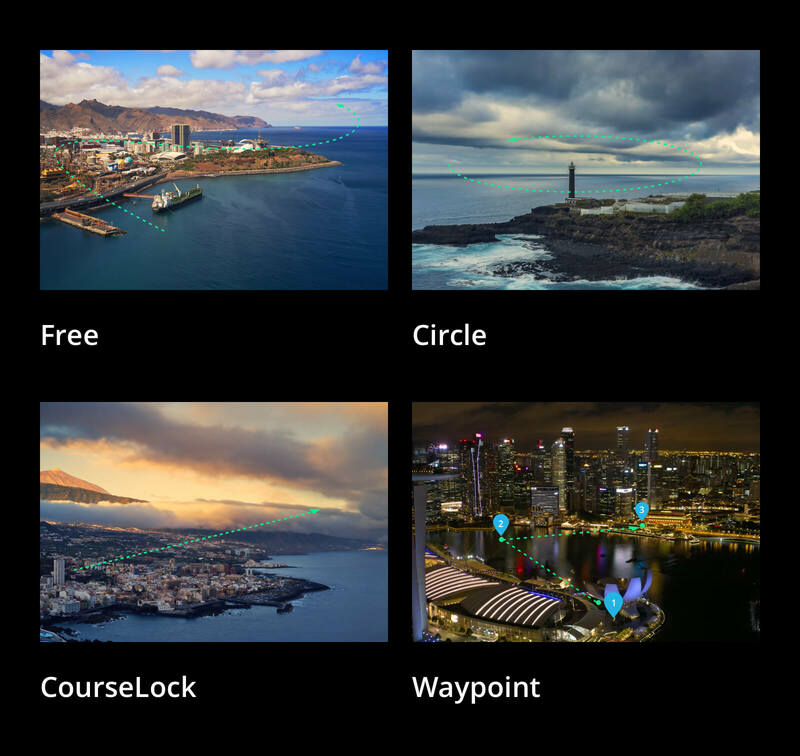 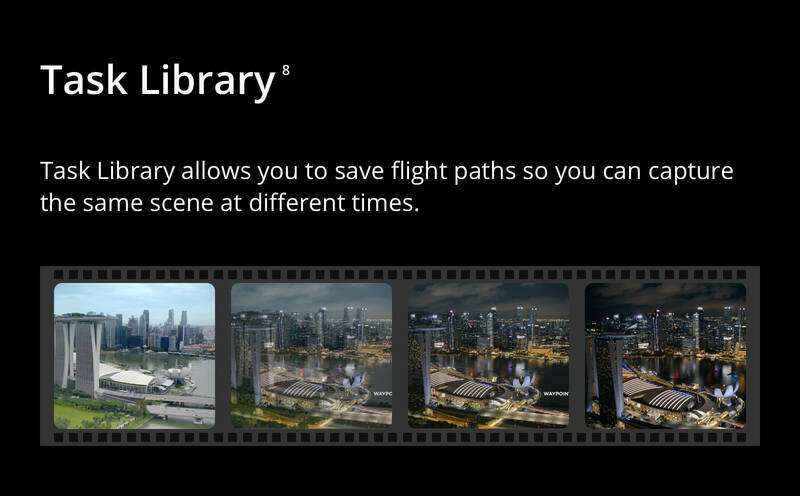 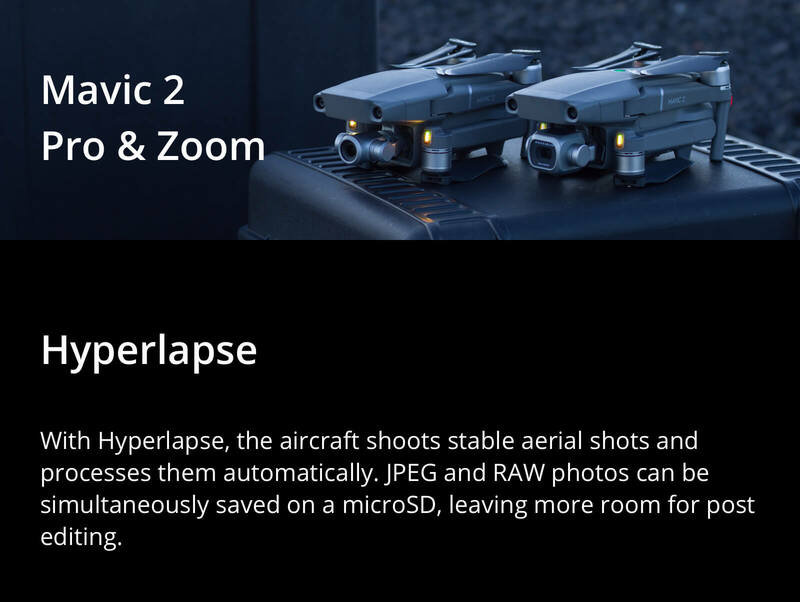 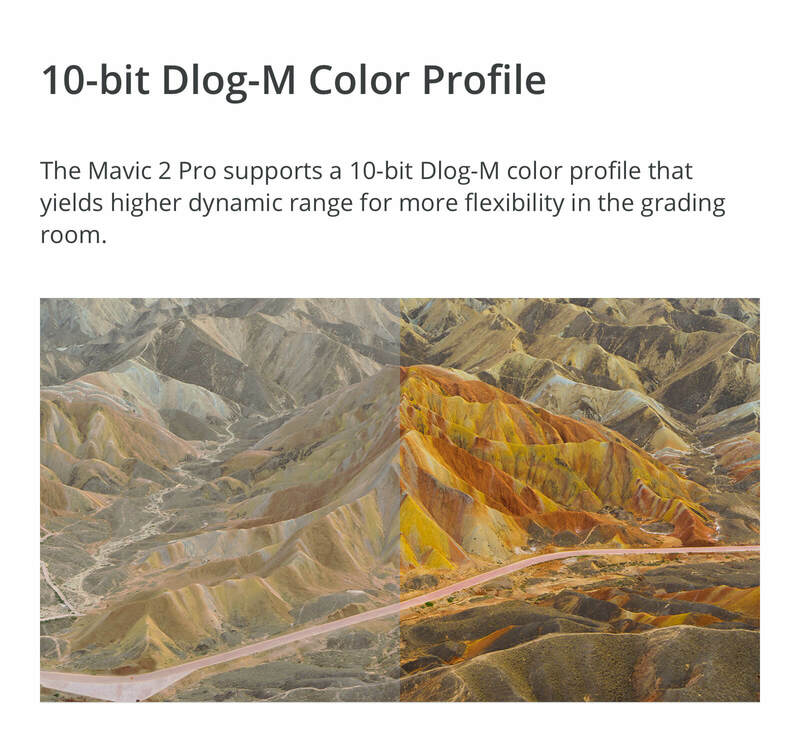 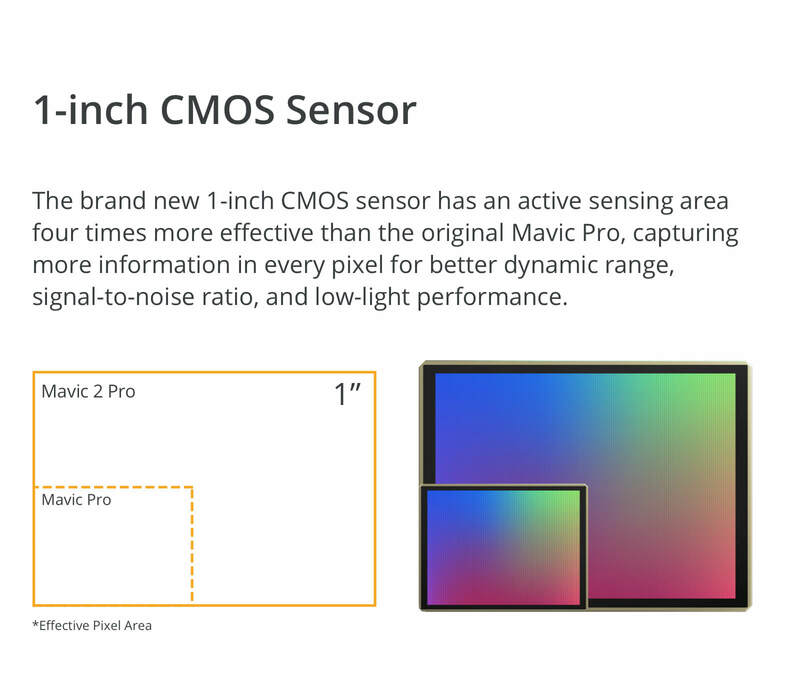 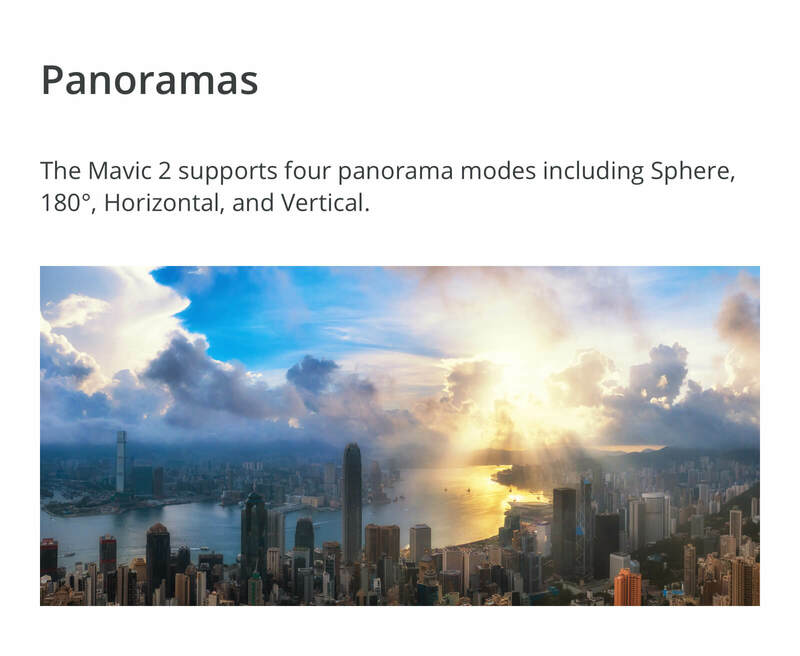 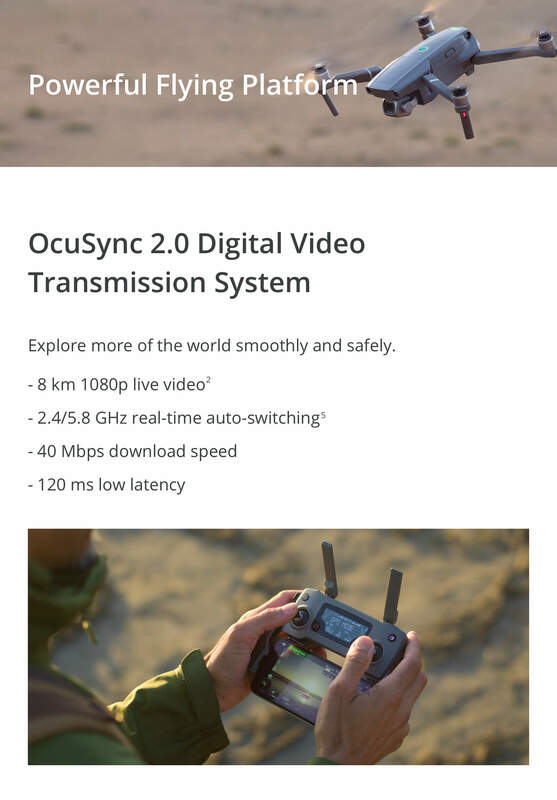 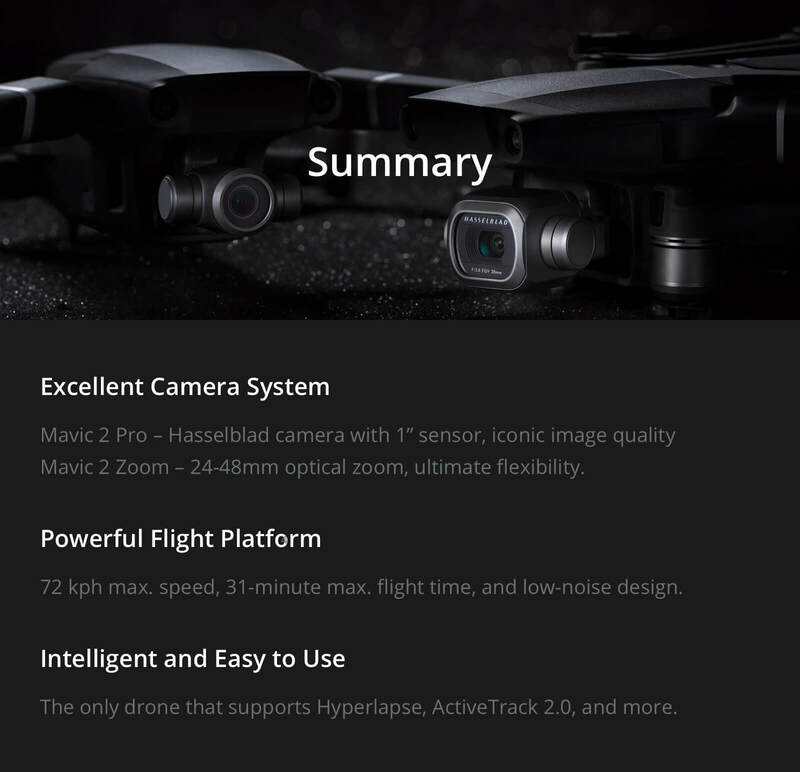 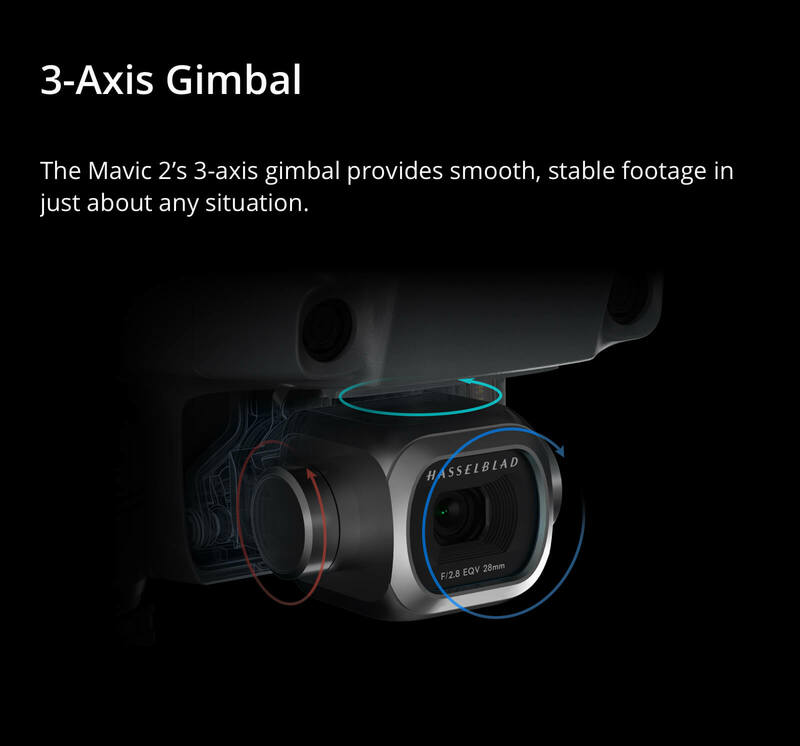 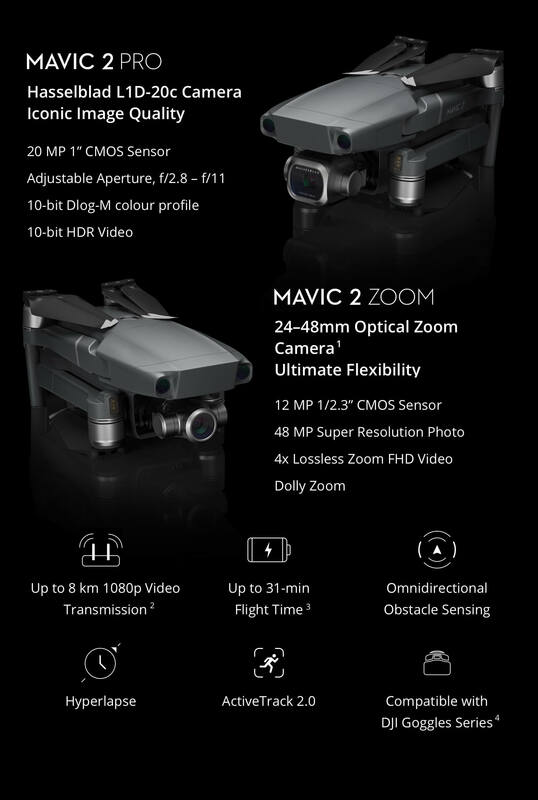 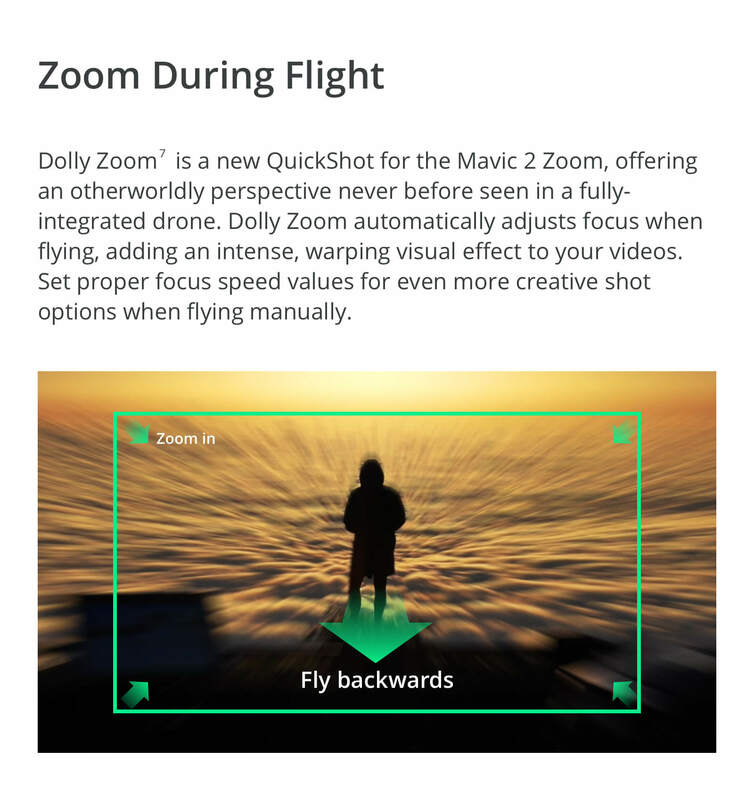 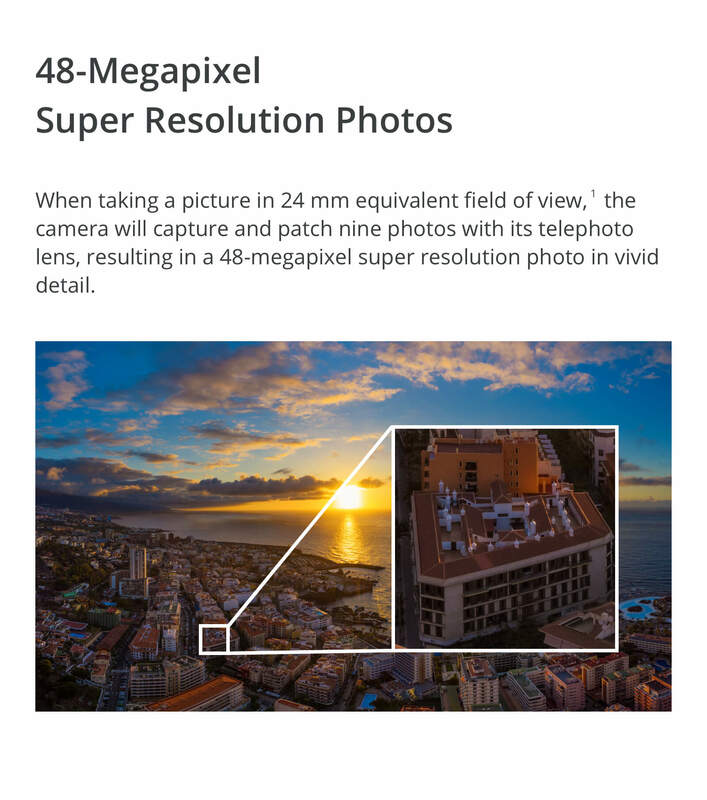 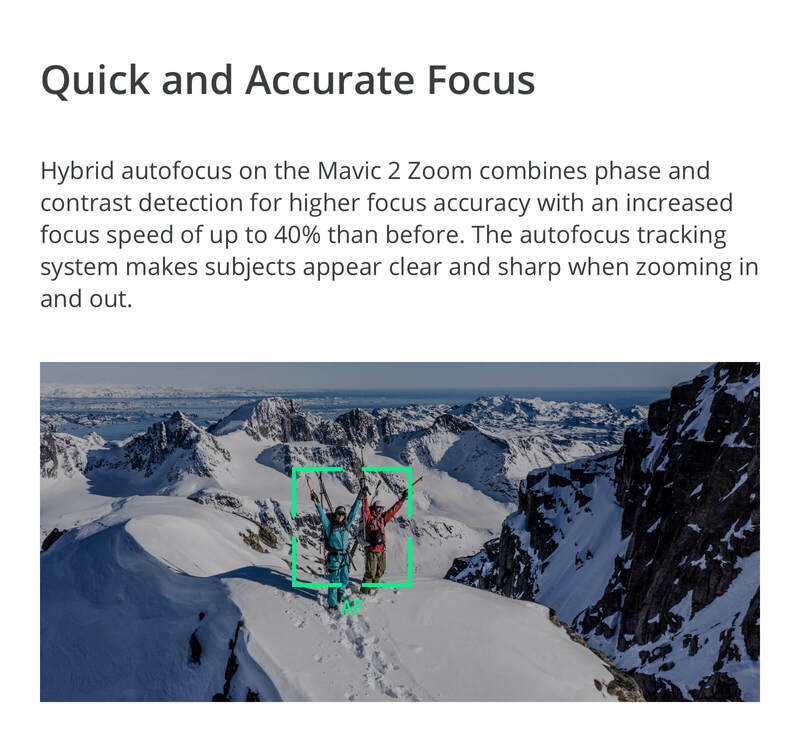 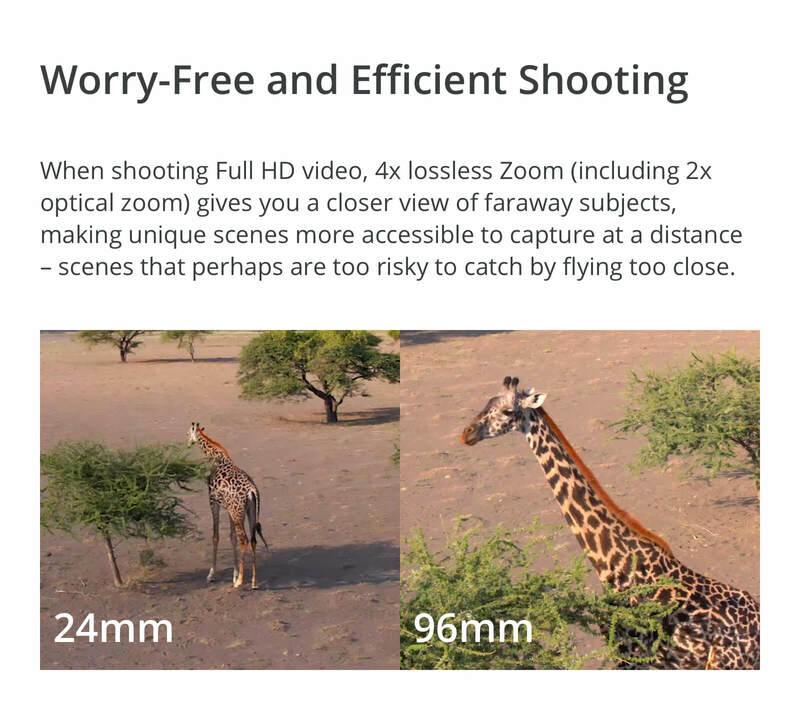 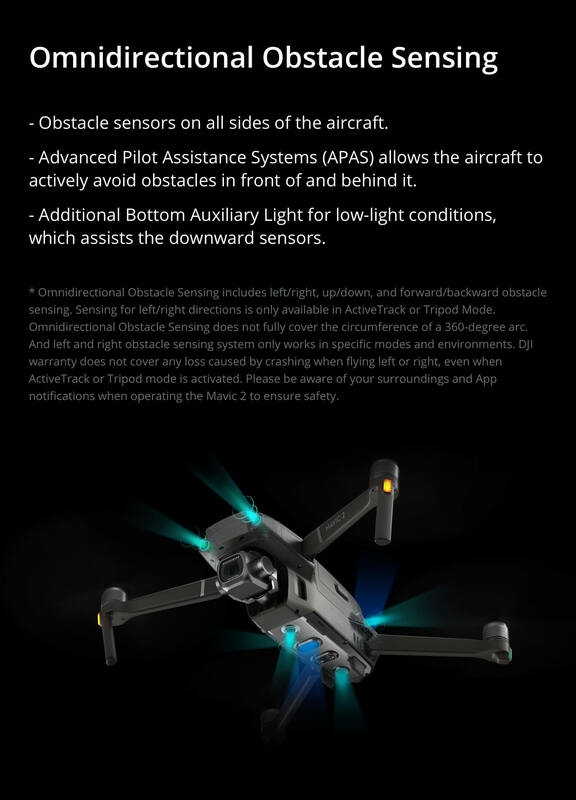 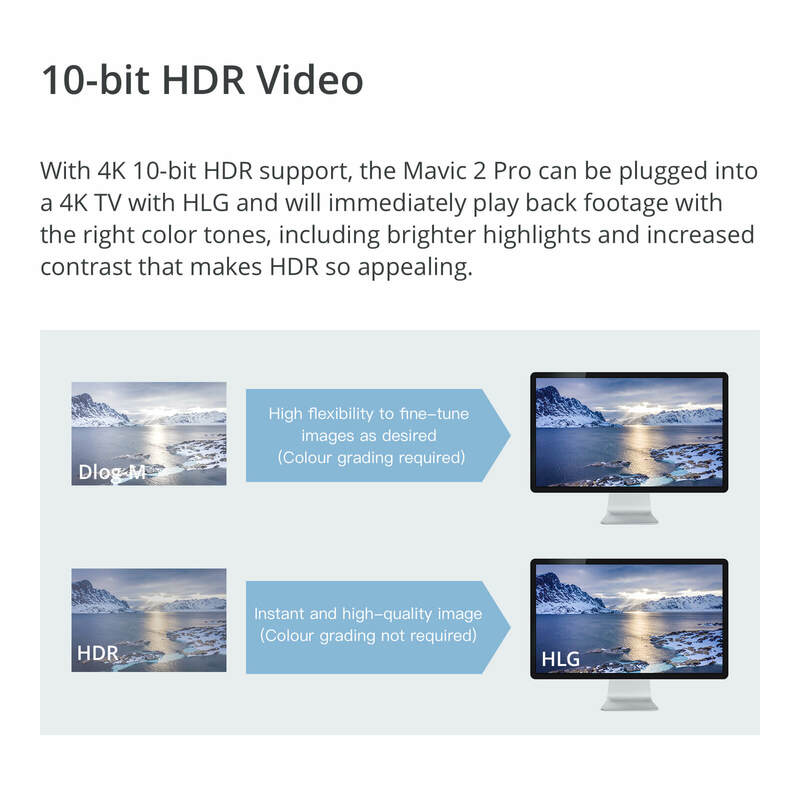 The Mavic 2 Pro/Zoom is a powerful and portable cinematic tool, and the Smart Controller provides a .. 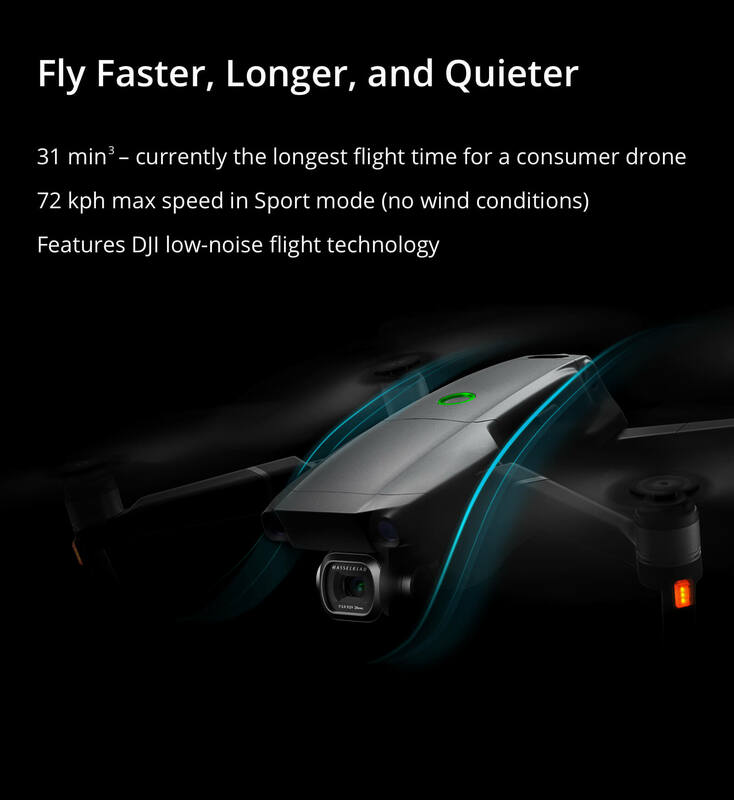 Excellent service and wonderful drone, this is my second big purchase from here and I’ll be back for sure!